The URWERK UR-110 latest design and enovation from Urwerk in Rose Gold. 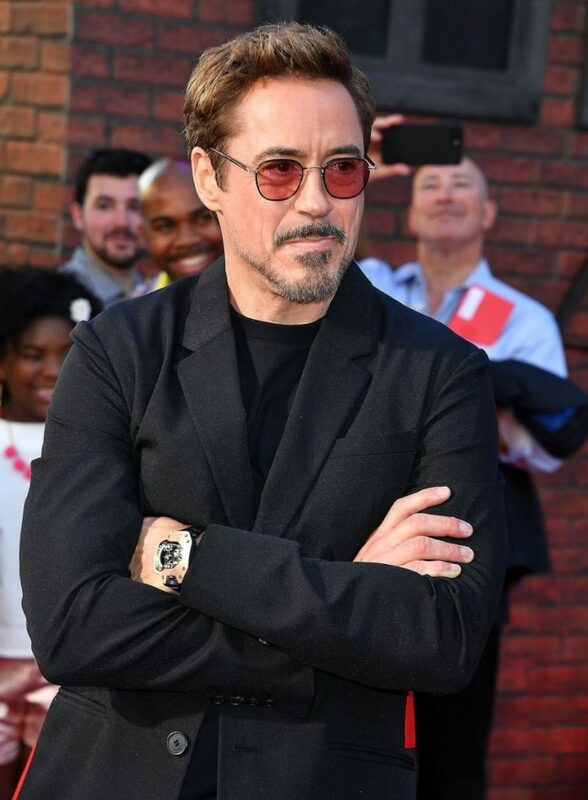 The star Robert Downey JR has been seen on the red carpet wearing the watch Robert is a renowned watch collector and loves his timepieces. The URWERK watch brand is very different to the normal run of the mill Rolex, Cartier, Patek Philippe etc… I doubt they will be cheaply priced. The watch was also seen in the Spiderman film “Homecoming” I suppose Tony Starks Aka Ironman is cool enough for the URWERK watch!! In iron man he wore a Bulgari Diagono Retrograde Moonphase Rose Gold Watch which was rather nice for Bulgari not been a brand I love to be honest I had one a while back Bulgari scb 38S chronograph which did sell in the end. The URWERK watch is definitely a watch for a chap who likes to stand out from the crowd style, unique, ingenious design I suppose only other thing you should know, is how to tell the time on the watch? 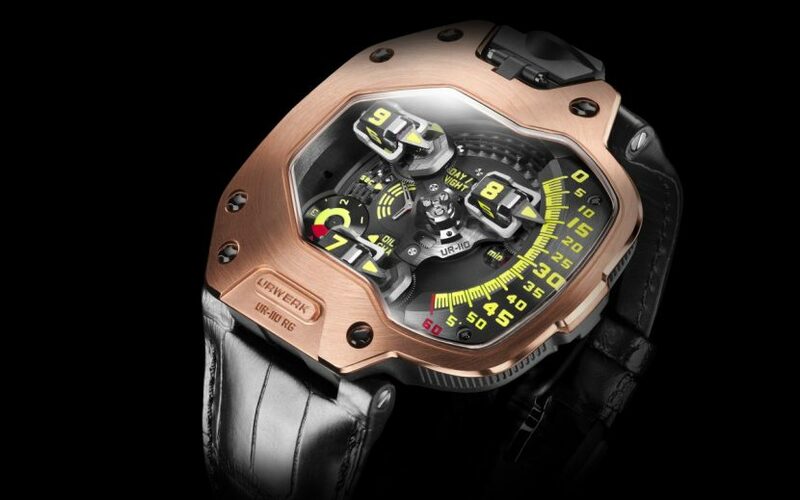 The main selling feature is orbiting satellite complications URWERK,s radical way the tell the time. 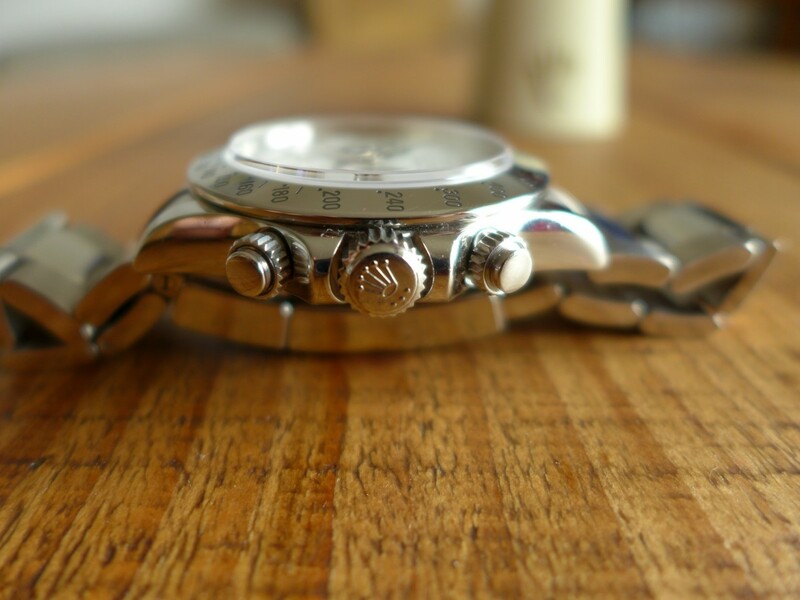 The Website tells you more in depth on how the watch works? doubt I will ever own one I like simplicity and vintage and price tag of 100k plus ouch that is me out! Great watch you wont see everyday and stand out in the crowd.